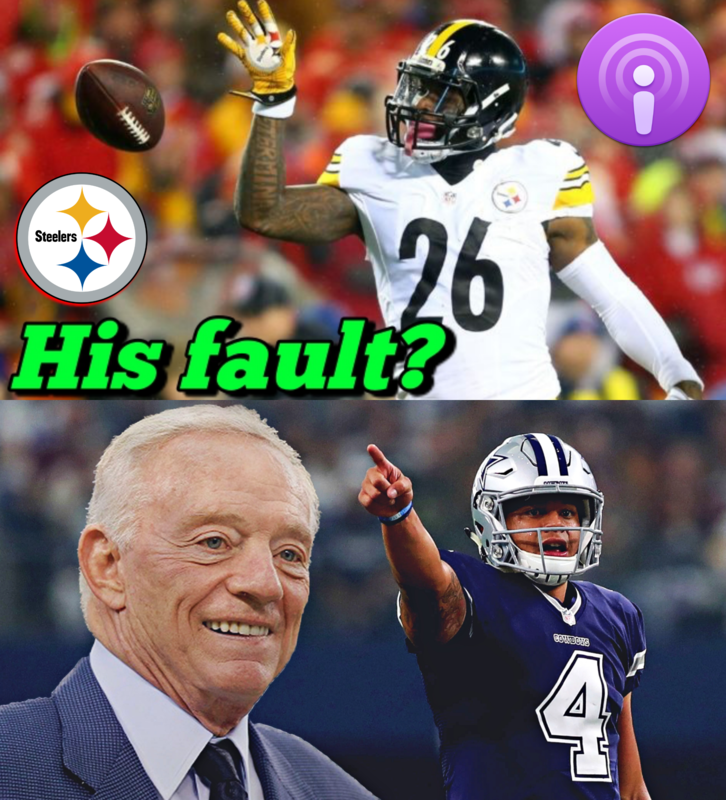 Who’s more to blame: Bell or the Steelers? Reaction to the NFL’s upped TV ratings? Dak criticism? What do you make of Jerry’s comments? Still concerned about the Patriots offense? Surprised by the lack of interest in Dez Bryant?